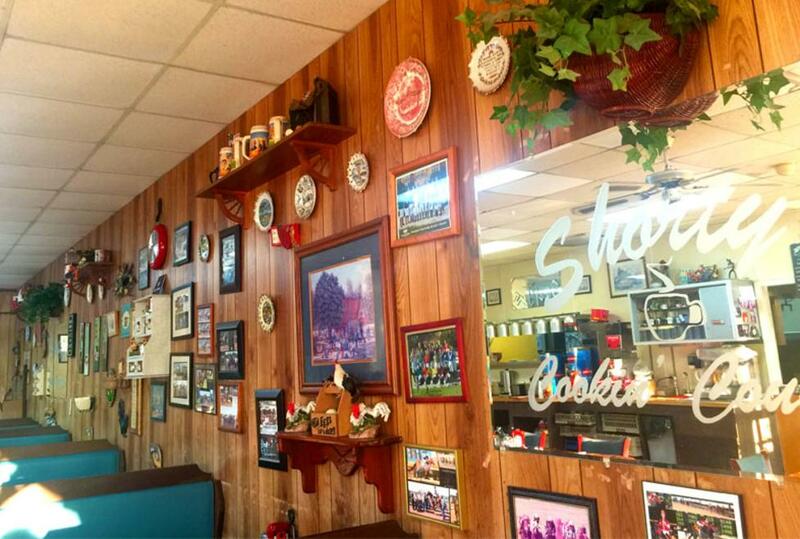 An Irving staple for over 20 years, Shorty's is a local favorite. Open for breakfast and lunch, 7-days a week, everyone can find something they like on the menu. 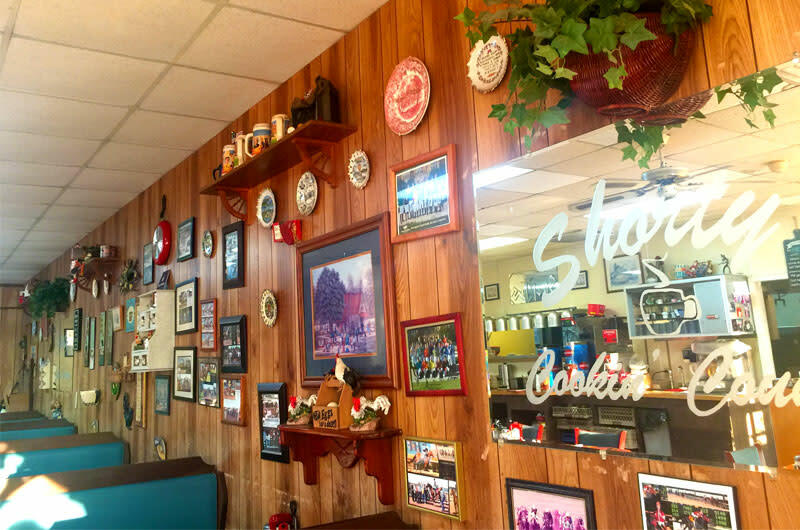 Cooked just like your Grandma made it, Shorty's uses fresh ingredients and the food is cooked with small-town Texas lovin' - large helpings and friendly service. 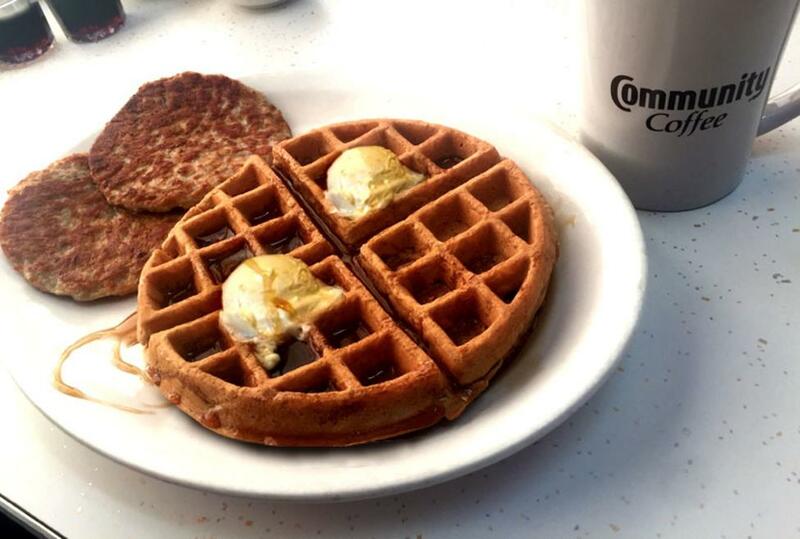 Just stop by, you'll be glad you did.